Broke your screen? Got water in your phone? Are your buttons not working? No need to panic or spend hundreds on a replacement. You can fix your phone all on your own. While most phones aren’t meant to be repaired at home, with the right equipment and a little guidance, you can fix most of the problems you encounter with your phone for a much cheaper price than going to a specialist or getting a new phone. Before we continue you should be warned that opening your phone for repair will very likely void your warranty on it and as such, you may fail to make a successful claim in case you choose to repair your phone yourself. Assembling all the requisite repair tools and equipment is the easiest part of the repair process. This is because they’re easy to find and many come in repair kits. If you feel confident enough in your abilities and have a way with small tools as well as electronic parts, then give it a go. First things first; we need to diagnose the problem. If your screen is broken, then that’s an obvious fix, but you should still check over your phone’s other features. Once you’ve checked everything make a list of the problems that need fixing. Next focus on getting the parts to repair your mobile and finding instructions on the process. 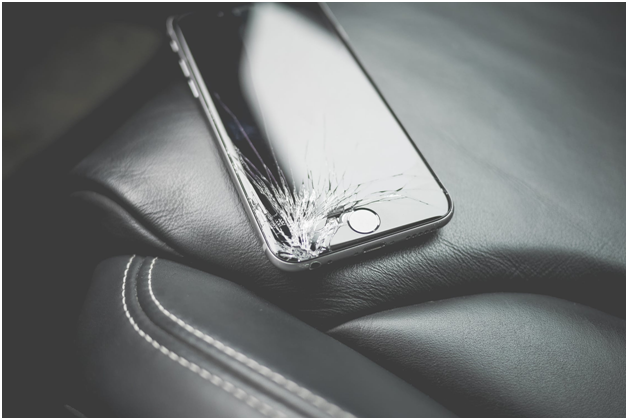 A broken screen is the most common phone repair type needed. Fixing your broken screen can either be a fairly easy and cheap job or a bit pricey depending on how it’s built. Either way, you’ll have to disassemble your phone. There are cases where glass screen and the digitizer (the layer of the phone that detects your taps and then converts it into the input) could be fused together which can make a replacement component expensive. If the digitizer is properly connected to the phone’s screen, you’ll need to connect it to a data cable, and this varies by phone model. If not, you can just buy a replacement-screen at a reasonably cheap price. For example, an iPhone X has very modified screen compared to other smartphones. As such screen repairs can cost up to $300. You can repair your screen yourself for less than half that price. Broken or stuck buttons are an annoying issue that can completely hinder phone use. For a head start, always ensure you are getting parts to repair your mobile from professional suppliers. But even before you buy any new components, clean the buttons first. The issue could be dust, dirt or something sticky on or around the button. Use some rubbing alcohol and a cotton swab to wipe around the button. If this doesn’t work, drop a small amount or the rubbing alcohol directly on the button. Tap the button and let the alcohol seep in and around it. After cleaning the surface, wait a bit before testing the button again. If this doesn’t work, then you may need to change the button. It is fairly easy to replace buttons. This is because most hardware buttons are readily available, and you can easily buy them in a handset before swapping them out. Also, most buttons come attached to the phone by cables on to the phone’s motherboard and they are very delicate, hence you need to be careful when re-attaching replacement parts. You can usually find out how to replace the various power, volume and home buttons by following the standard guides. It is possible to learn and master the replacement procedure for the various power, as well as volume and home buttons as all you have to do is follow the standard guides. Make sure you read ahead before buying the replacement parts to ensure you, but the correct parts for your phone. The cost for a replacement button is can cost around $15, or even be as low as $5. Compared to the $100 dollars it can cost to get repaired elsewhere, it’s much less a strain on your wallet to repair it yourself. 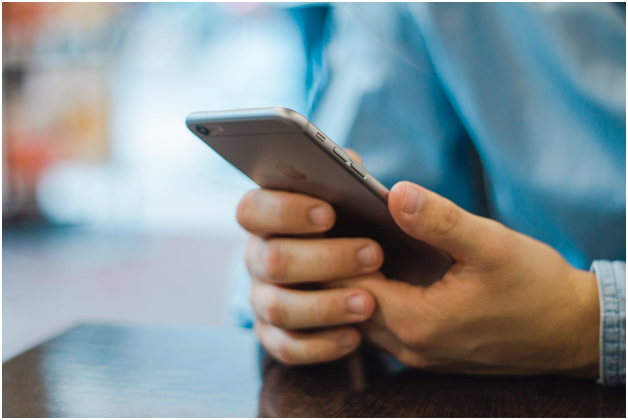 However, if you do not wish to crack open the phone, you can always solve many button problems by use of software such as the Phone’s Assistive Touch feature which gives you the button functionalities as part of the screen. As you can probably tell by the outrage over their removal from the iPhone X, headphone jacks are an essential part of your phone. However, unlike the iPhone X, when you’re headphone jack breaks, getting a replacement isn’t as easy as walking into an IStore and getting a new plug-in. Any time a moving component is part of the functionality of a device, it increases the chance of that part failing. The first step to diagnosing the problem is simple. It’s very likely that there’s nothing wrong with your headphone jack, your headphones may be the problem. In order to quickly confirm this, plug them into another device. On the other hand, the headphone jack could accumulate dust over time. This could also cause problems because due to dust build up, the connection between the jack and the headphone could be blocked, thus impairing the functions of the headphone. If it becomes clear that the jack needs to be repaired, they are relatively easier as well as cheaper to replace. Headphone jack components tend to be self-contained. They are easy to directly plug into their motherboard, even though they could also come attached to the speaker. Every phone is different and there are guides and kits available to repair your specific phone. Headphone jack repairs can cost up to $250 depending on the phone, however you can get a replacement headphone jack for less than $5. As a result of the wide variety of phones on the market and their different specifications, most repairs will normally require a customized guide. And when looking for such guides, there are plenty of sites that could come in handy. However it is necessary to note that at some point, it’s better to recycle your device than try to repair it. Phones don’t last forever, and at some point in time, the price to get your phone repaired is more than the phone itself is worth. This is even more relevant with the constant hardware and software updates that phones go through every year.